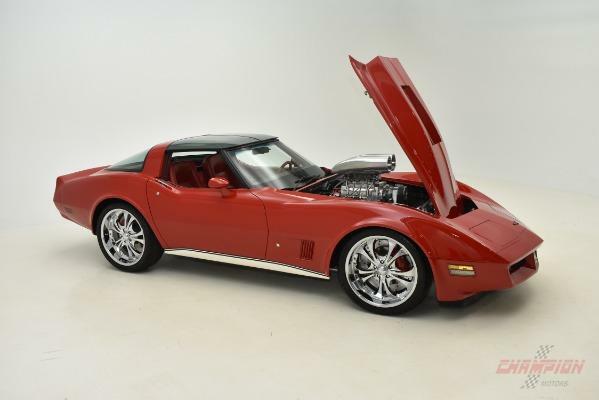 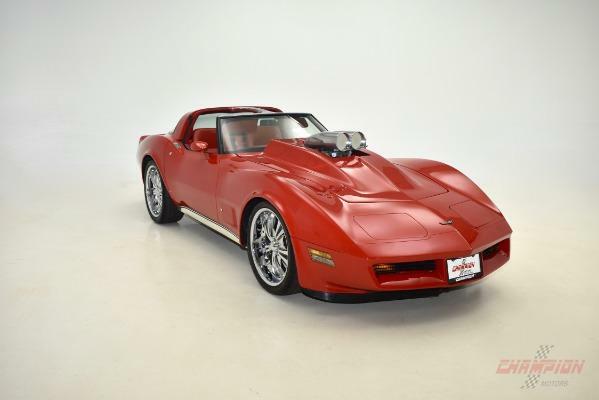 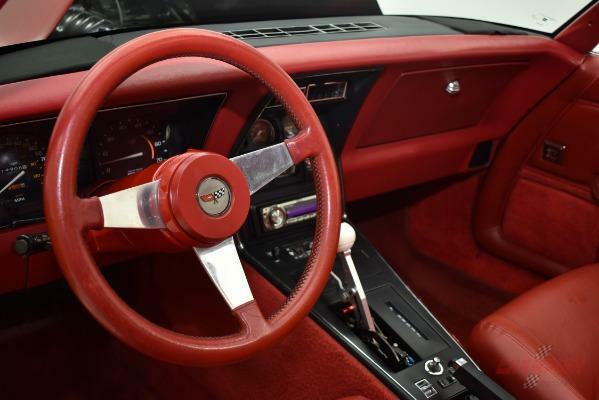 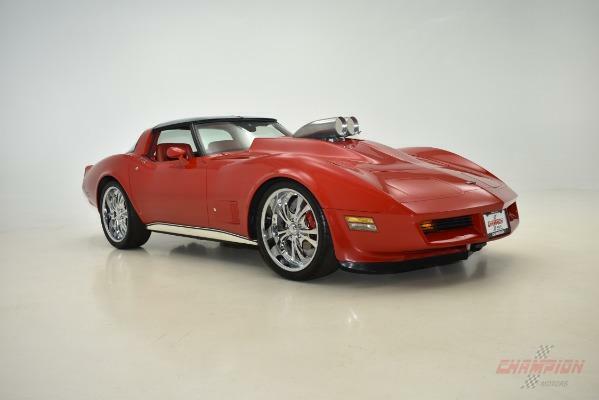 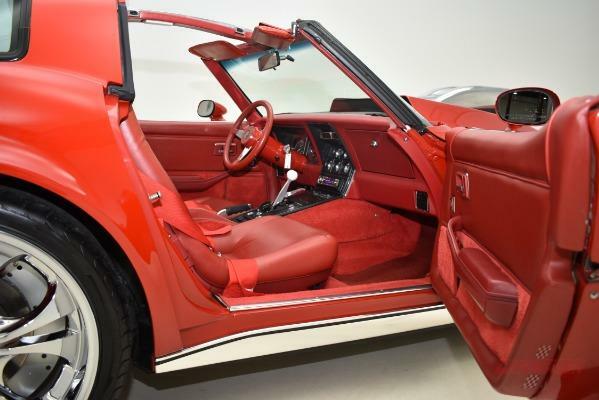 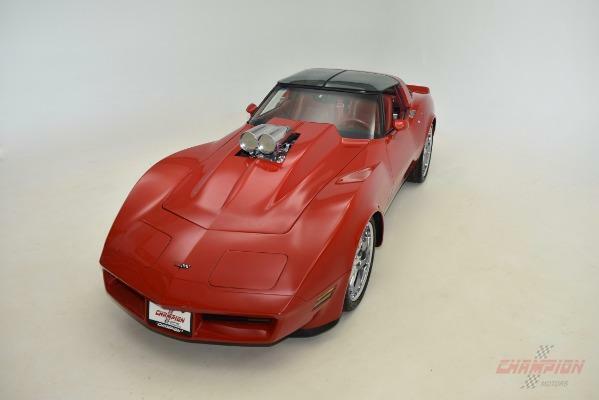 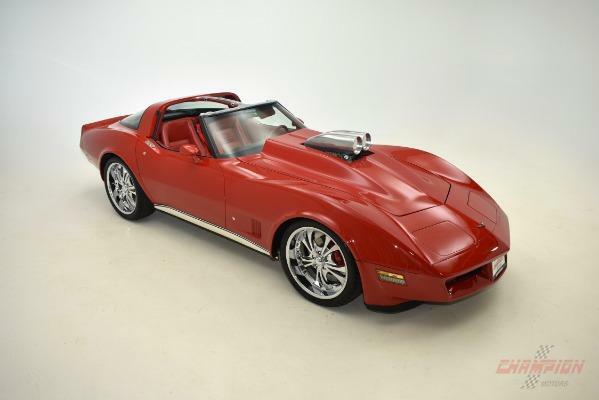 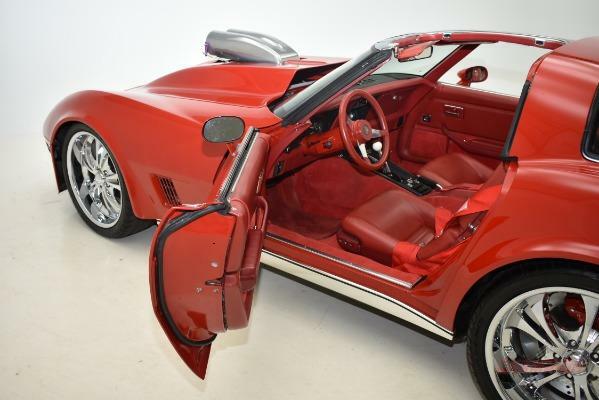 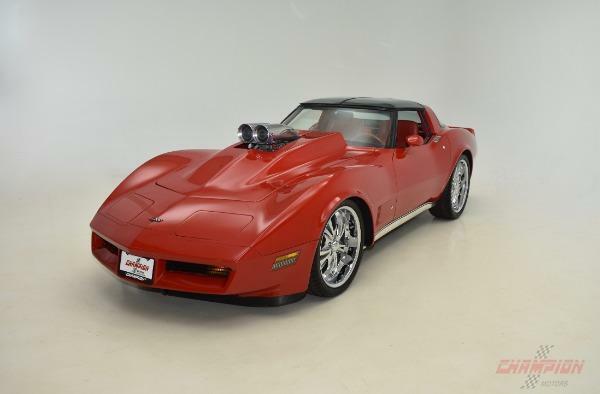 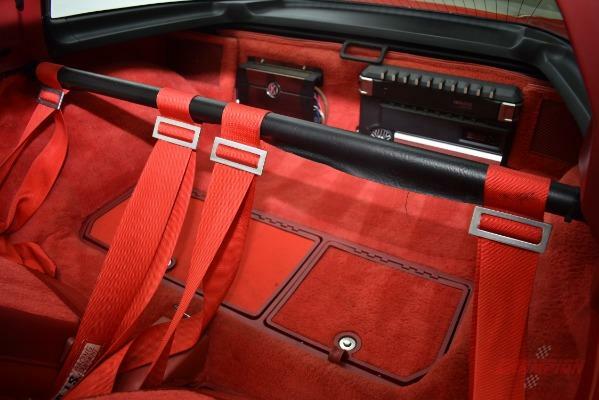 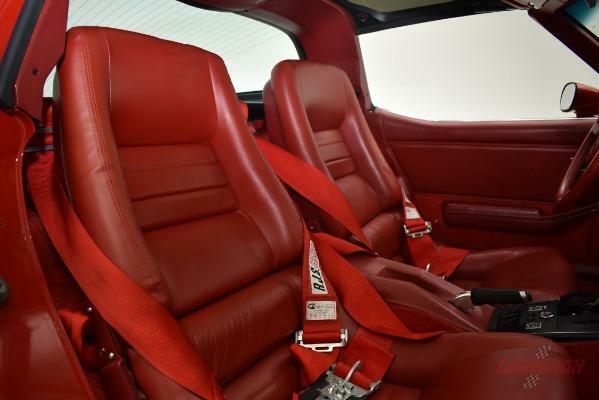 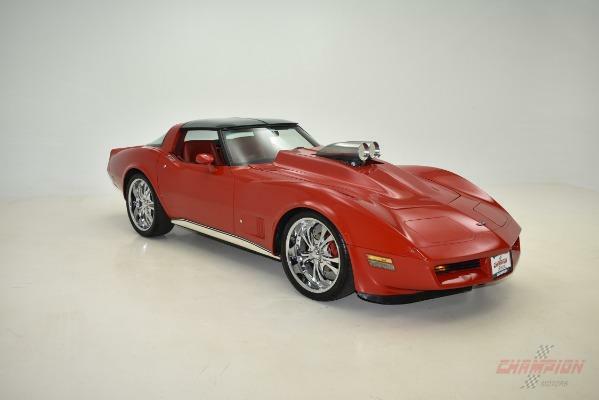 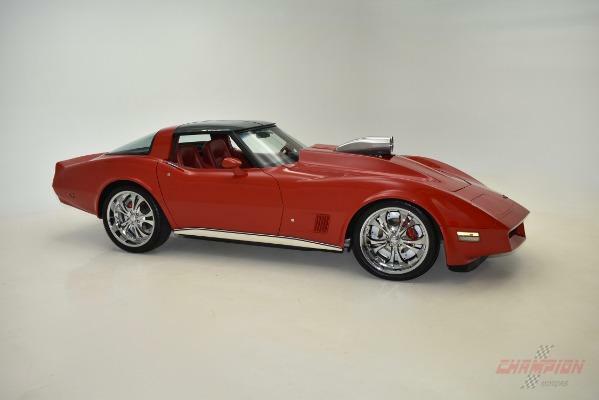 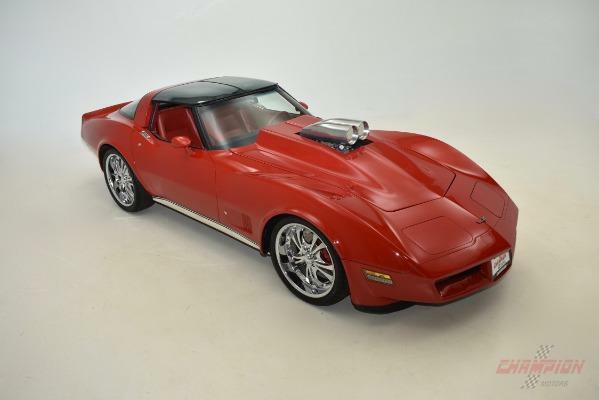 Champion Motors International presents a unique modified 1982 Chevrolet Corvette finished in Victory Red with a Red interior and glass t-tops. 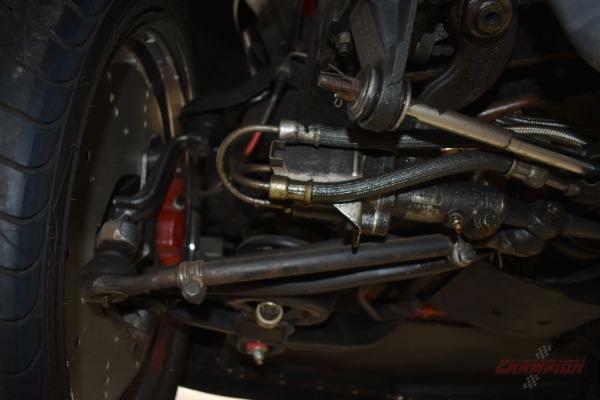 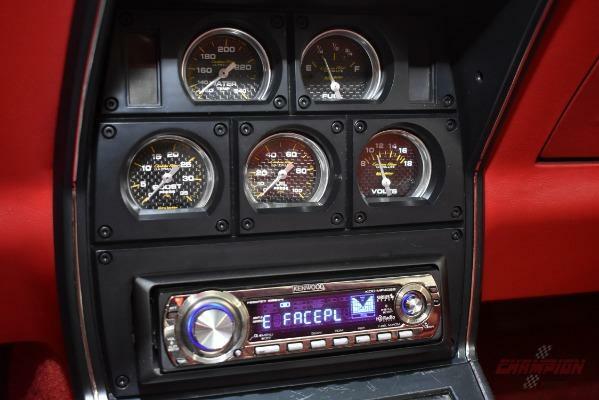 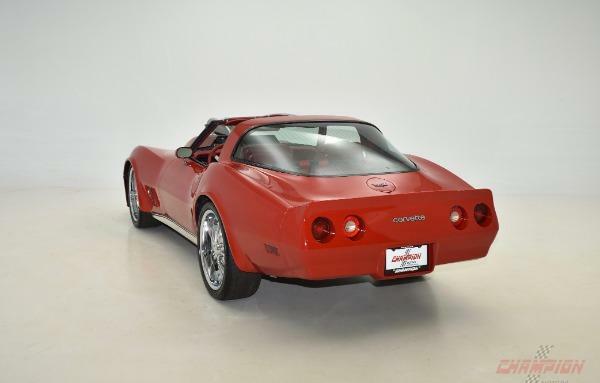 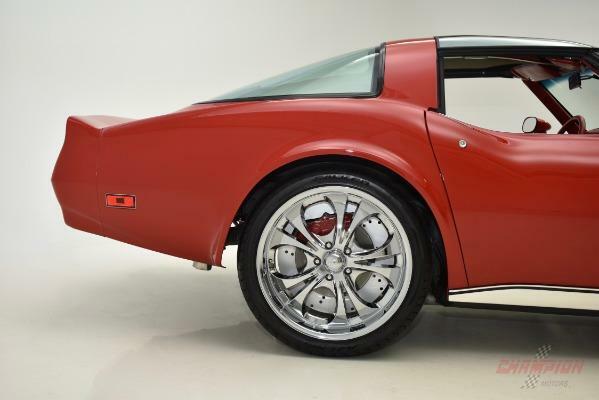 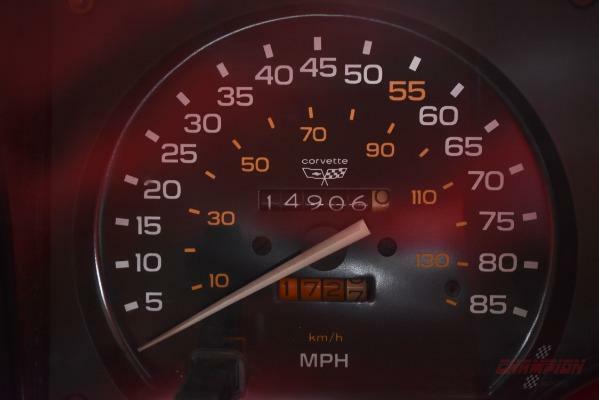 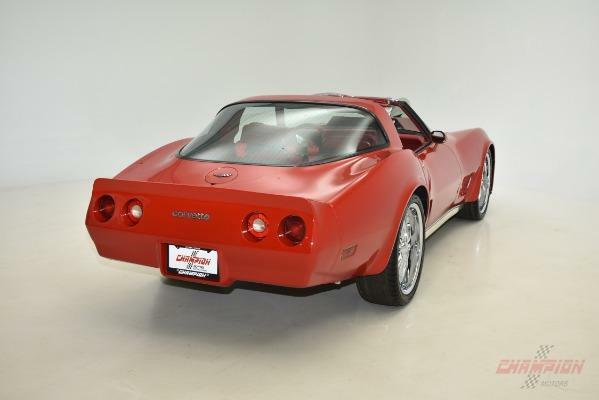 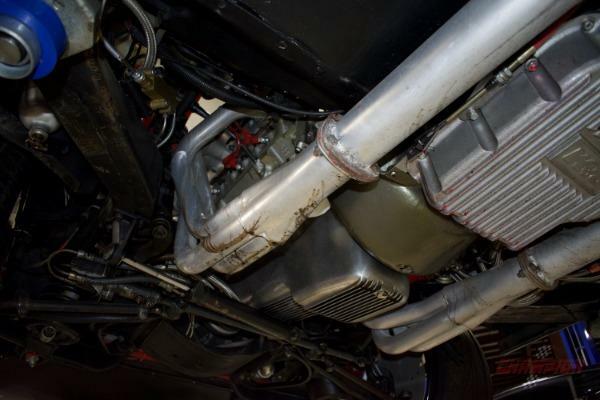 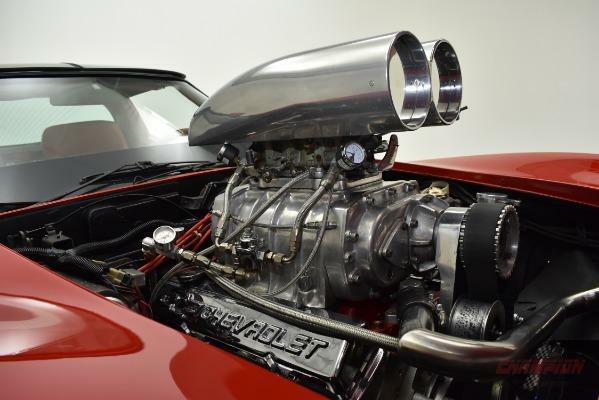 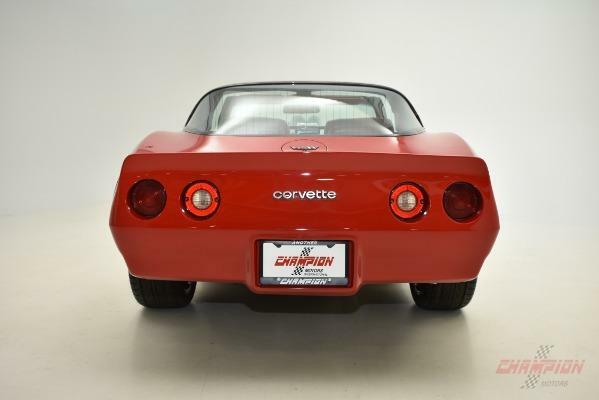 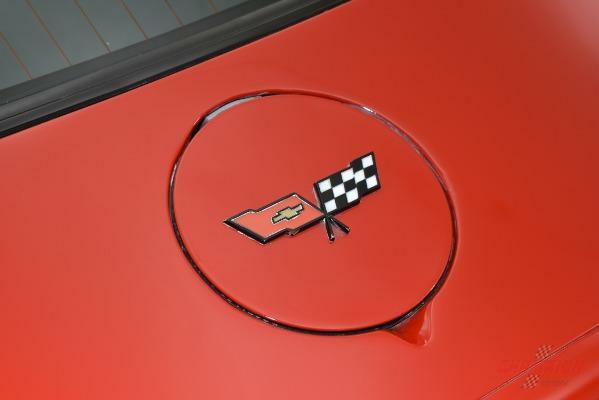 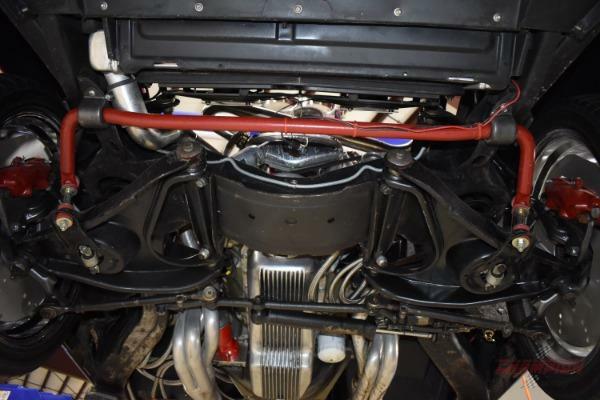 This Corvette has 14,906 miles on the odometer and only 600 miles since the car was built. 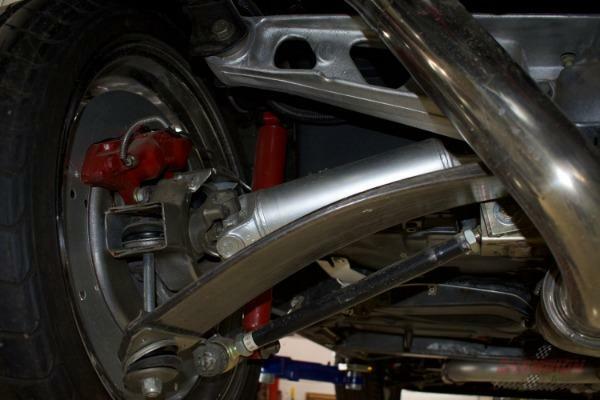 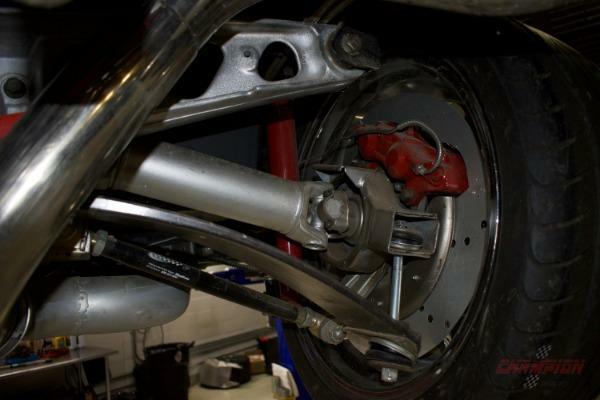 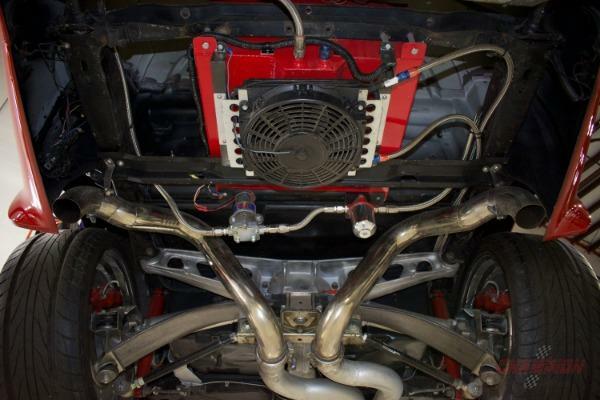 One look at this car and you will see the amount of work involved. 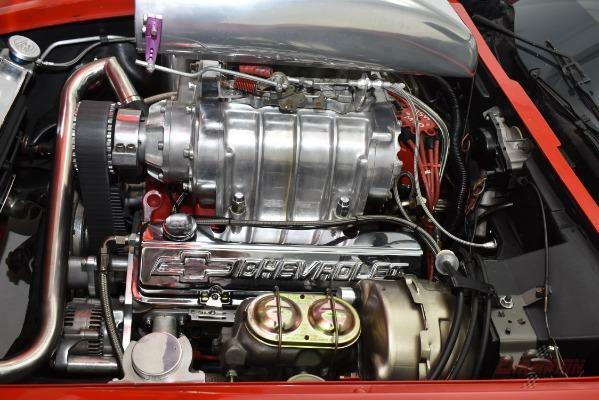 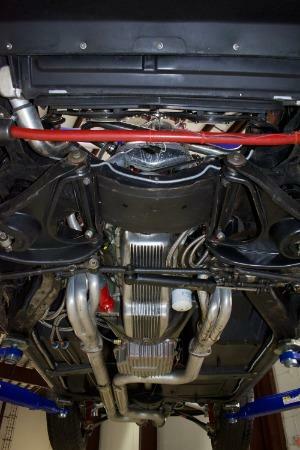 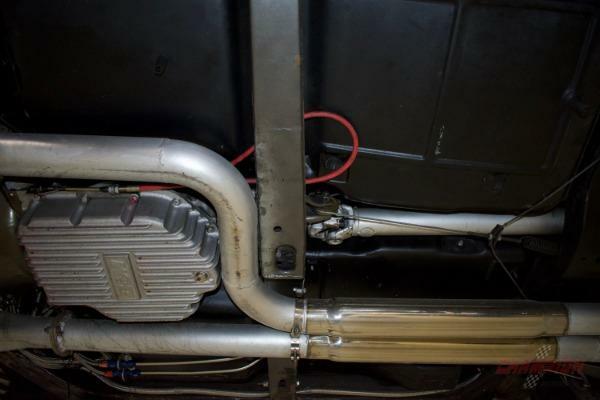 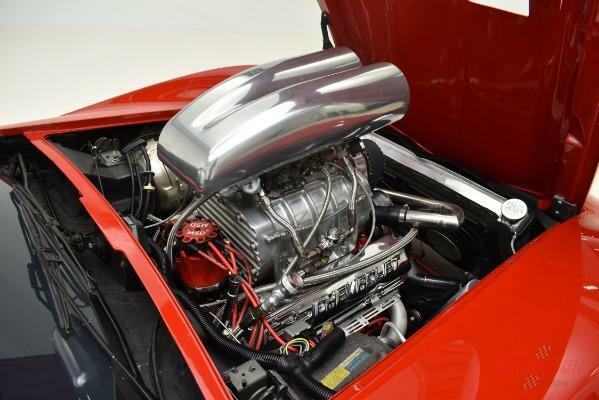 Features include a 350 cubic inch Corvette motor bored .30 over to 383ci, Steel crank, Pink rods, Roller rockers, Speed-pro blower pistons, Competition cam, Brodix #2 heads, MSD Ignition, MSD starter, Electric water pump, Stainless steel brake lines, Aluminum radiator, 15 gallon aluminum fuel cell, Stainless steel 3-chamber mufflers, 471 A.C. Delco blower on top of a Holly 750 double-pumper, Autometer carbon fiber gauges, B&M performance shifter, Kenwood HD stereo and much more. 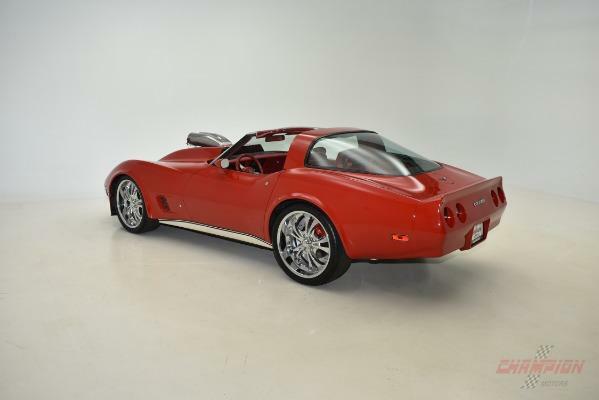 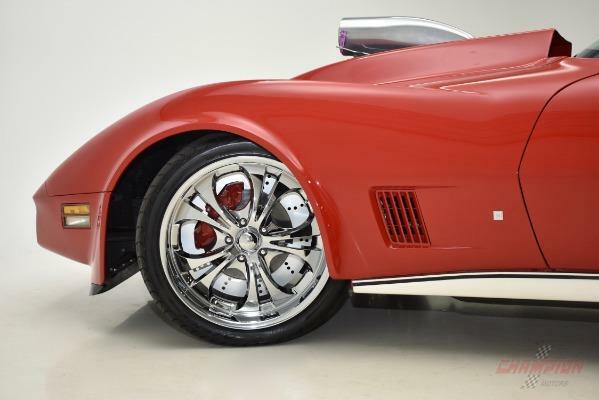 The next owner of this Corvette will certainly receive a lot of attention whether at a local cruise night or drag racing down the track. 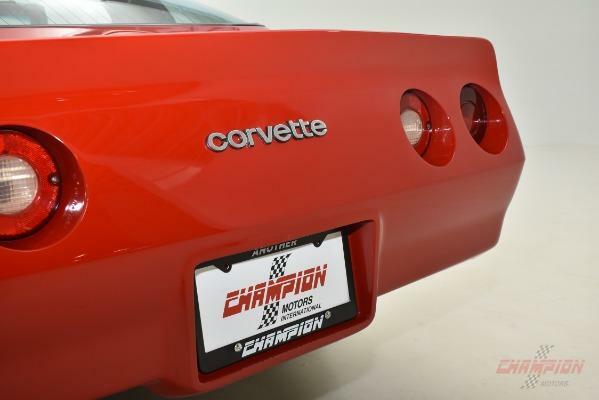 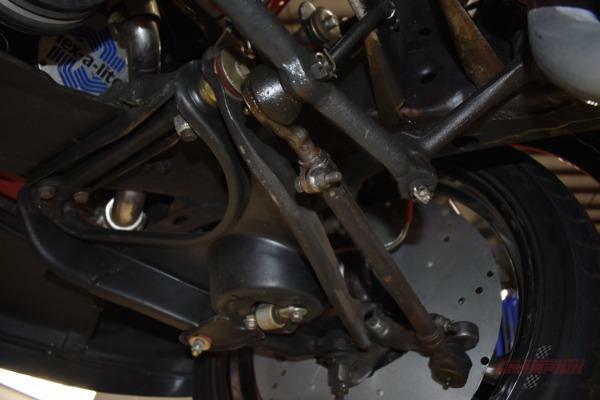 Just one punch of the gas pedal and everyone will know you mean business!